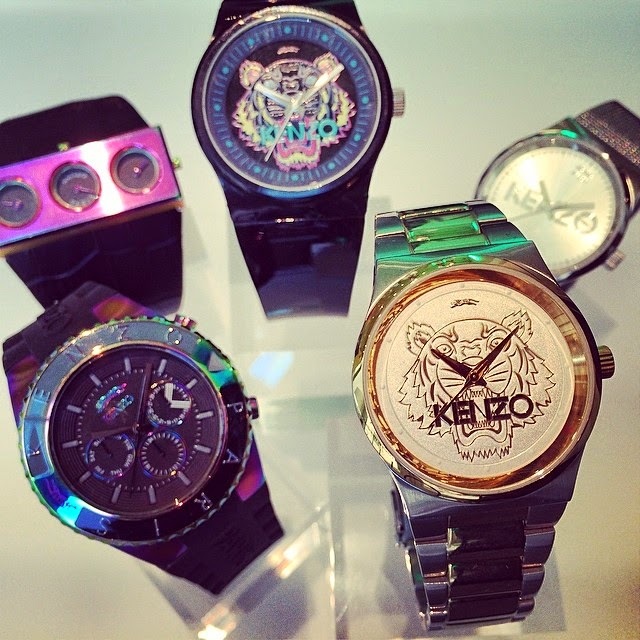 Fashion Vitamins: Wanted : Kenzo Watch. I can't wait until these are out! Exclusive launch at Louis Pion in May.